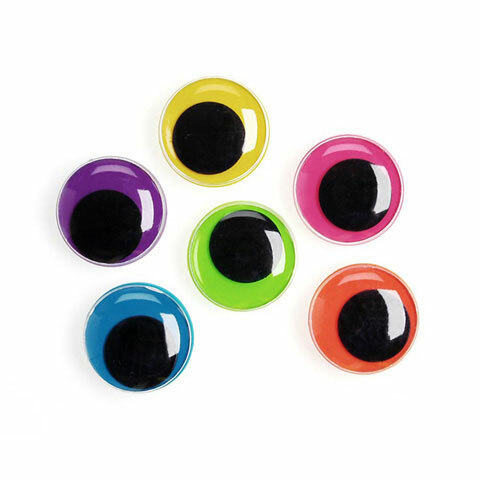 12mm Wiggle eyes with multi colors. 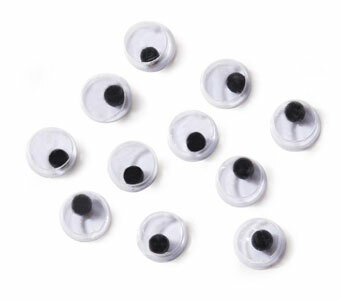 25mm Wiggle eyes with black pupil. Unit pack 2 pcs. Min. 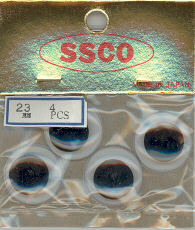 Qty 2 Pkgs. 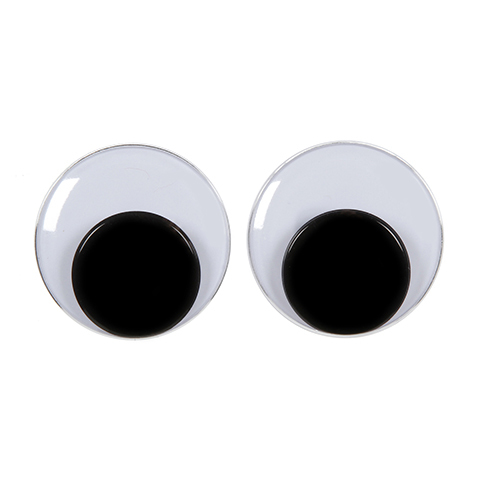 23mm Wiggle eyes with black pupil. Unit pack 4 pcs. 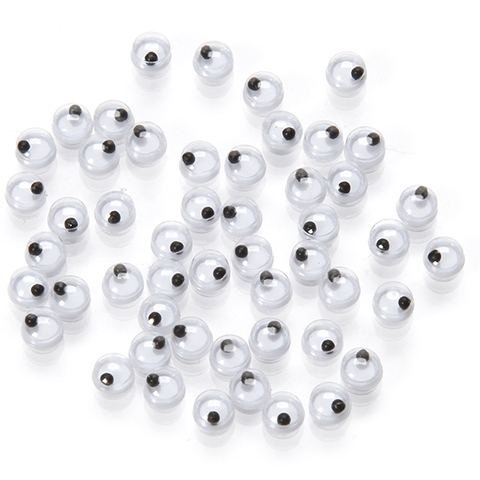 20mm Wiggle eyes with black pupil. Unit pack 6 pcs. 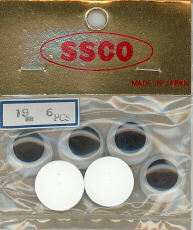 19mm Wiggle eyes with black pupil. Unit pack 6 pcs. 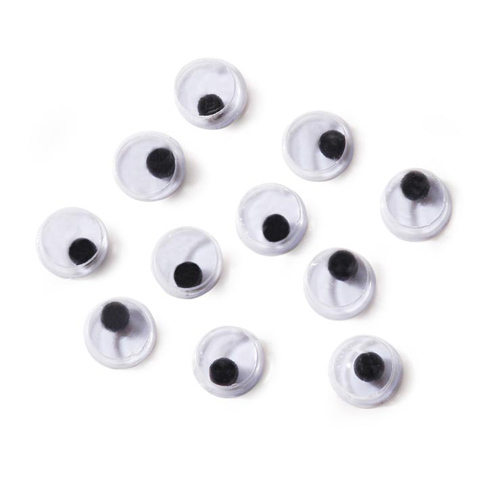 18mm Wiggle eyes with black pupil. Unit pack 6 pcs. 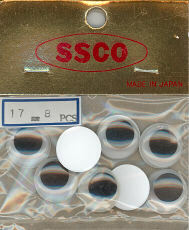 17mm Wiggle eyes with black pupil. Unit pack 8 pcs. 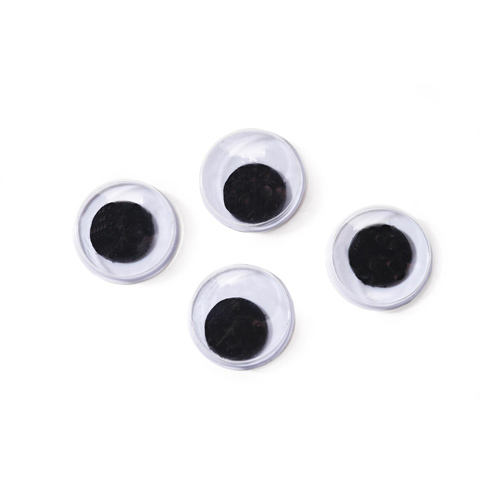 15mm Wiggle eyes with black pupil. 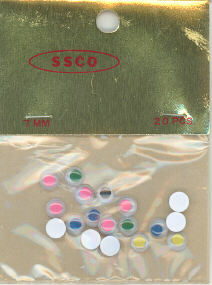 Unit pack 10 pcs. 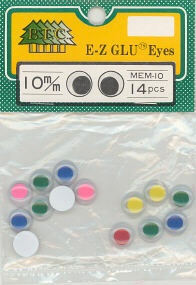 12mm Black Glue-on Wiggle Eyes. Flat Back. Unit pack 12 pcs per package. 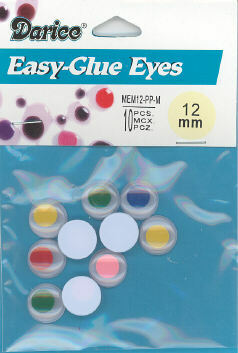 10mm Wiggle eyes with black pupil. Unit pack 18 pcs. 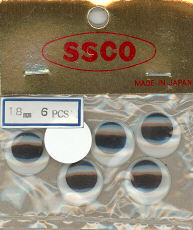 6mm Wiggle eyes with black pupil. 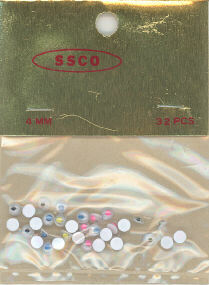 Unit pack 28 pcs. 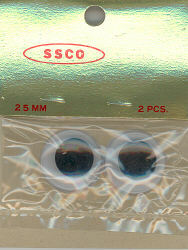 5mm Wiggle eyes with black pupil. Unit pack 36 pcs.